A community is not made of brick and mortar alone. A community is defined by its people; its residents, its proprietors, even its visitors. For a community to prosper, it requires vision, proper planning, and careful attention to detail. It requires adaptability, knowledge of the area, and strong partnerships. And in order for a community to be commercially successful and maintain sustained growth, it requires a long-term commitment. Only then can a community truly thrive. 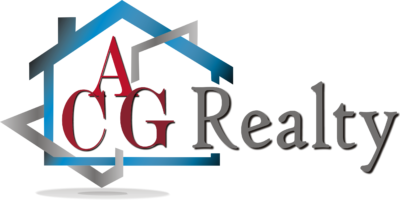 ACG Realty is dedicated to developing communities and homeowners in South Louisiana that offer a sense of place, pride and commitment. Whether enhancing existing neighborhoods, or developing from the ground up, ACG Realty’s track record of creativity, problem solving and resilience is reflected in a portfolio bustling with life – and thriving. Give us a call today and we will be happy to help you find your piece of happiness here in Louisiana.